Last month, GN Solids Control delivered one set of oil base mud treating system to CNPC (China National Petroleum Corporation). This GN OBM system includes GN decanter centrifuge and GN cuttings dryer. Usually, GN Solids Control recommends using centrifuge and cuttings dryer to treat oil base cuttings or synthesized base cuttings. While for water base cuttings, GN Solids Control provides Hi-G shaker and decanter centrifuge to treat. 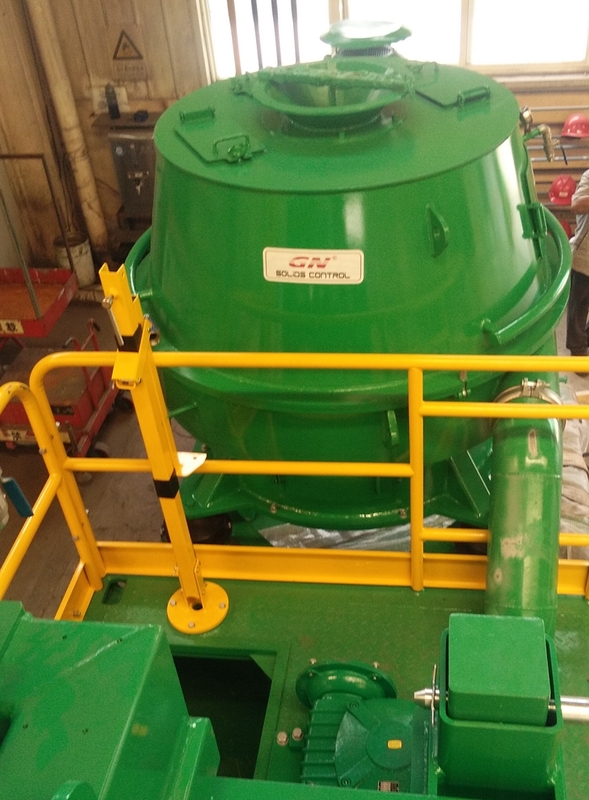 Until now, GN Solids Control has provided solids control equipment and DMW (drilling waste management) systems to almost all those large oil and gas drilling contractors globally. GN Solids Control customers are widely working in more than seventy countries, besides GN Solids Control has a very deep cooperation with those largest oil companies like CNPC, CNOOC and SINOPEC. Thousands of shakers, centrifuges and cuttings dryers as well as large customized mud treating systems are provided to global customers. 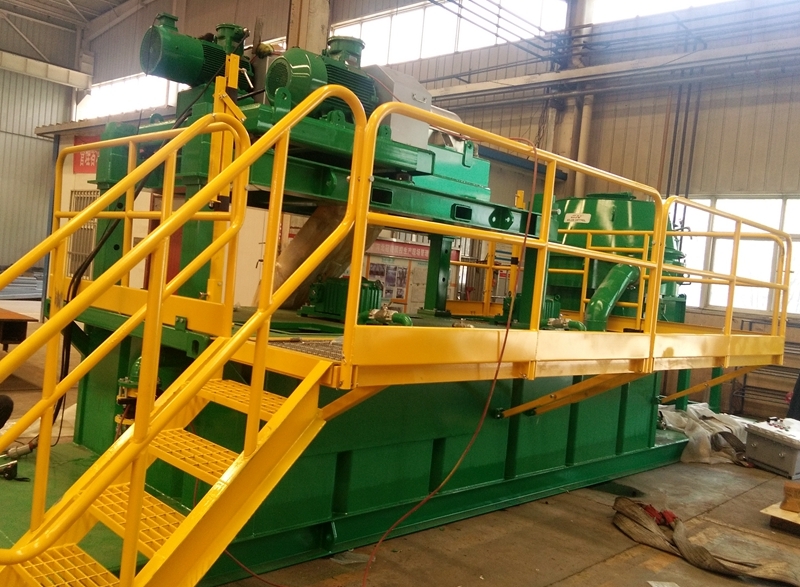 This decanter centrifuge and cuttings dryer is another repeat order from CNPC. All drilling cuttings that discharged from shaker, de-silter, de-sander and mud cleaner can be treated by GN Cuttings Dryer. There are 3 sizes of screen basket opening: 0.25 mm, 0.35 mm and 0.5 mm. Min. solids size can be separated out from the drilling cuttings are below 250 microns. Oil drilling mud recovered from GN cuttings dryer can be feed into GN decanter centrifuge for further treating. GN decanter centrifuge is one of the most cost-effective separating equipment when we are discussing to eliminate solids from liquid. Solids larger than 2 microns can be separated out. While based on the usage, GN Solids provides dewatering centrifuge, solids control centrifuge and barite recovery centrifuge etc. For better treating performance, GN Solids Control also can provide one ViST unit to work together with the shaker and recover more drilling fluids but with much drier cuttings.